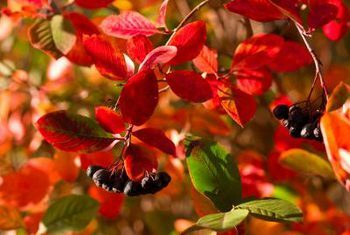 Number 9: Aronia melanocarpa 'Autumn Magic'. Another very hardy plant. An introduction from UBC, this plant is great in the right spot. They are adaptable to many areas in the garden and can handle being in a wet area as well. They grow to about 5 or 6' in height and look best when pruned every spring to keep them compact. White flowers in spring turn to black berries that last through winter adding another element of winter interest. We have them now at 19.99 in a 2g pot.